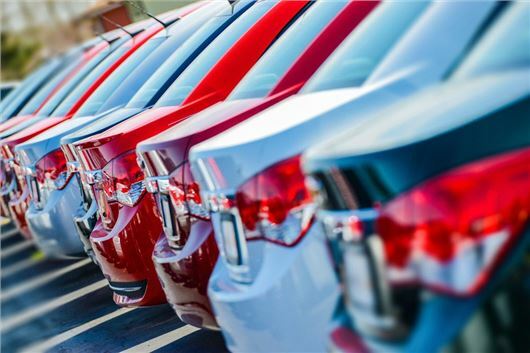 Car insurance companies must provide better information when it comes to no-claims bonus protection, according to a new ruling by the Competition and Markets Authority (CMA). The legal order came into force after the Government-funded CMA found that few motorists understood the costs or benefits of no-claims bonus protection. No-claims protection is usually added to a car insurance policy as an incentive to protect the no-claim discount in the event of a claim. However, with the terms conditions varying from one insurer to the next, some motorists can be left out of pocket and lose their ‘protected’ no-claims bonus in the event of an accident. From now on, insurers will be legally required to be more open about the protection offered, as well as explain what happens in the event of a claim being made and the costs that might be incurred. “The price and benefits of no-claims bonus protection are often unclear,” said Adam Land, senior director of Remedies, Business and Financial Analysis. “This requirement will ensure that drivers can obtain better value by making it easier to compare products and costs,” he added. Around 1000 private motor insurance providers are now complying with the new legal ruling, including nine of the 10 largest insurers. The largest insurer yet to do so, Co-Op Insurance, has said it is working towards compliance, and in the meantime will be making it clear to affected customers that it is currently unable to show separately the cost of NCB protection included in the total premium in written offers and documents. In addition to forcing insurers to provide clearer information in regards to additional insurance products, the CMA has also introduced rules to ban agreements between price comparison websites and insurers that stop insurers from making its products available more cheaply on other websites.